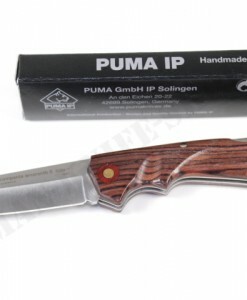 Genuine Solingen quality! 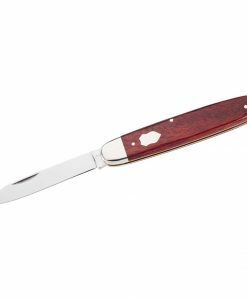 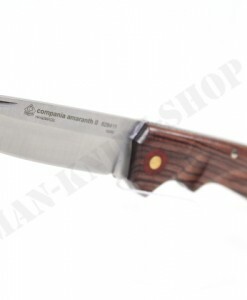 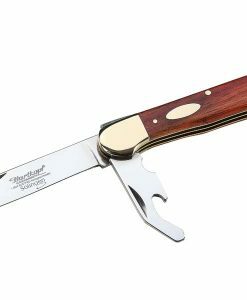 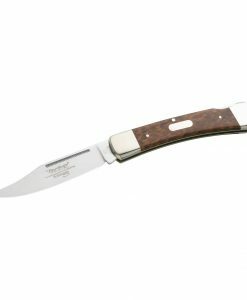 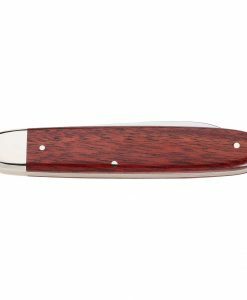 Whether at a picnic or a hike, this Hartkopf knife should not be missing in any equipment. 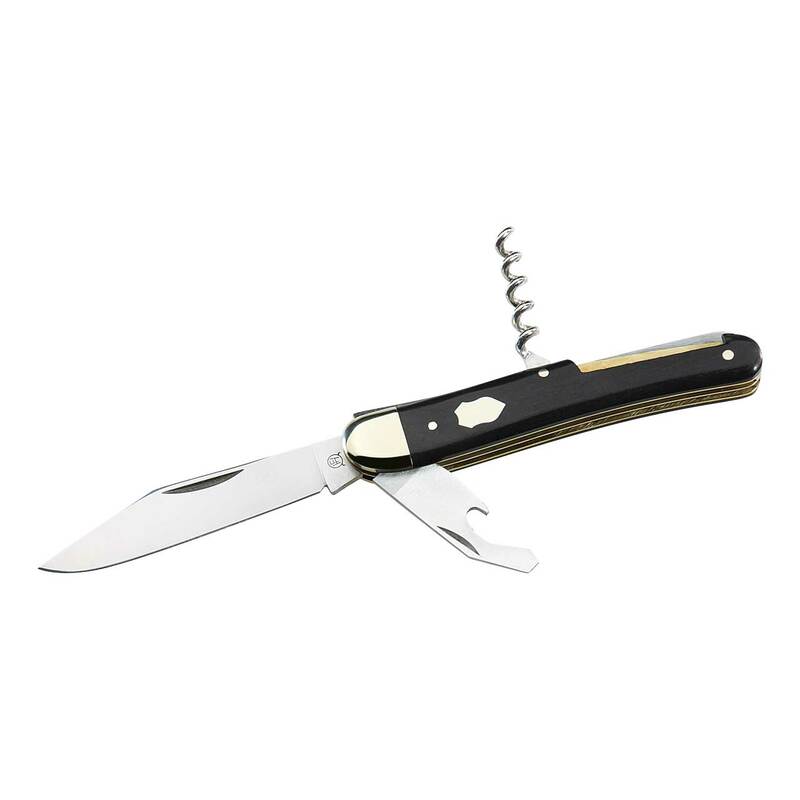 In addition to the blade, the tool kit includes a sturdy corkscrew and a combination tool with bottle opener and flat-head screwdriver. 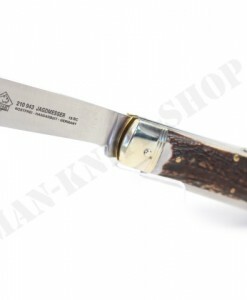 The blade is made of stainless steel 1.4110. 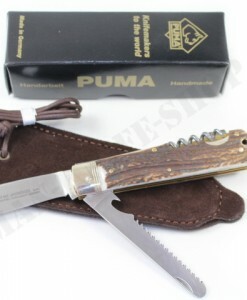 A back lock locks the blade after opening. Regarding the handle, the manufacturer relies on proven and combined brass, nickel silver and ebony to a piece of jewelry.